An extensive network of trails invites the traveller to discover and enjoy the valleys of this region in perfect harmony with nature. 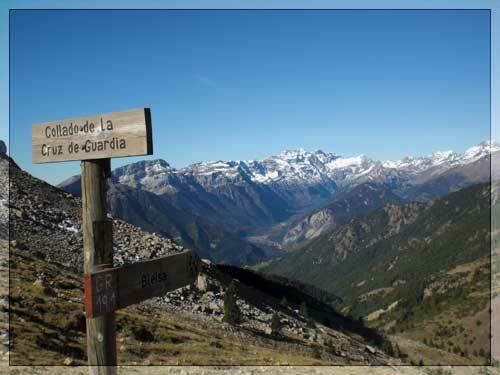 More than 1,000 km of signposted and recognised paths that run through mountains, valleys and villages. From ancient recovered paths to the classic long distance paths (GR), recognizable by the red and white marks. Then there are also the short distance paths (PR), recognizable by the red and yellow marks. Routes that are adapted to all levels. 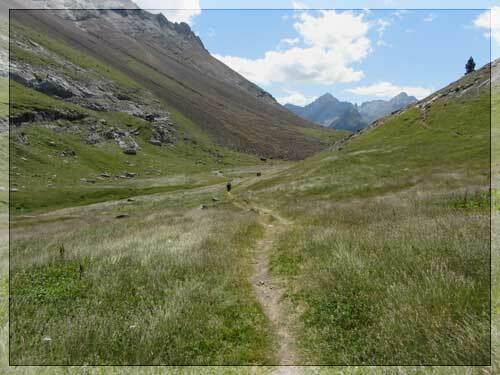 From easy walks, perfect for doing with children, to high-mountain trails that reach the highest peaks of the Pyrenees.